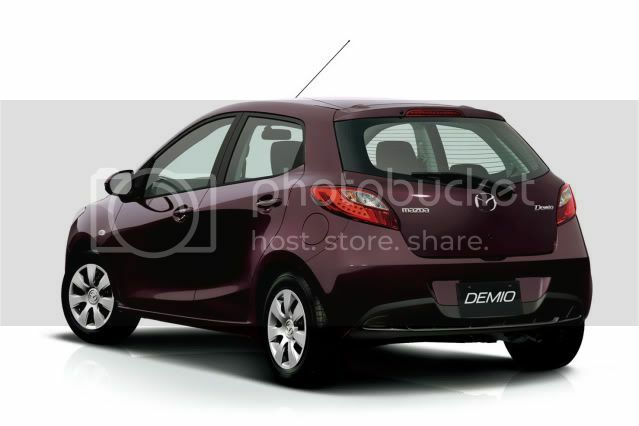 Mazda has launched the revised Demio supermini for the Japanese domestic market. 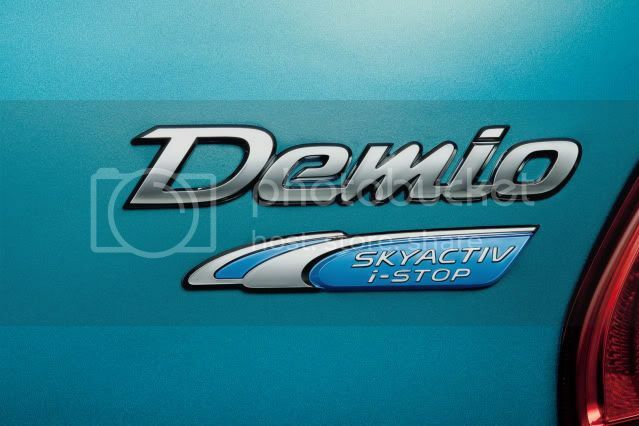 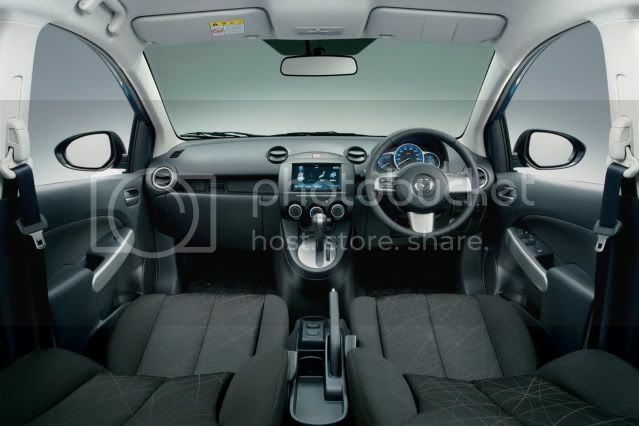 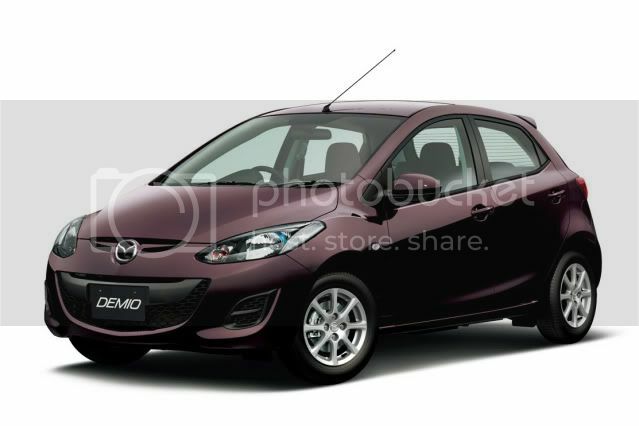 The 2012 model year Demio biggest change comes in form of a new SKYACTIV-G petrol engine. 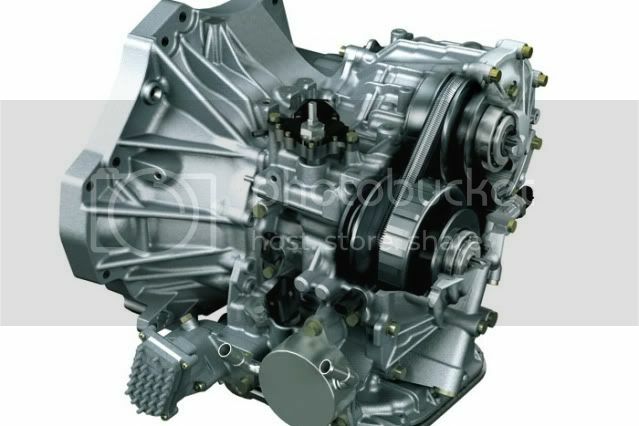 The all-new 4-cylinder 1.3 litre direct-injection powerplant produces 84bhp (83PS/63kW) and 112Nm (83lb-ft) of torque. 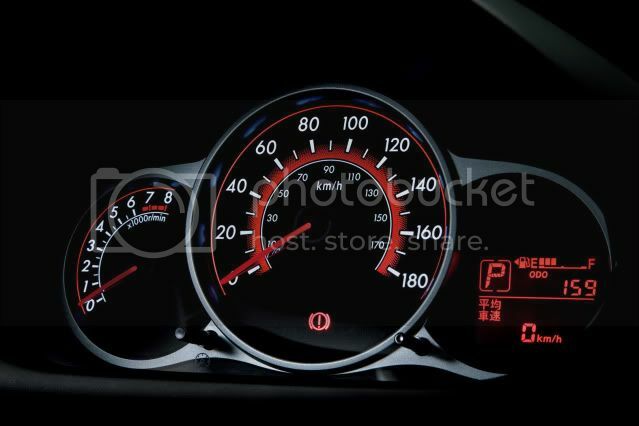 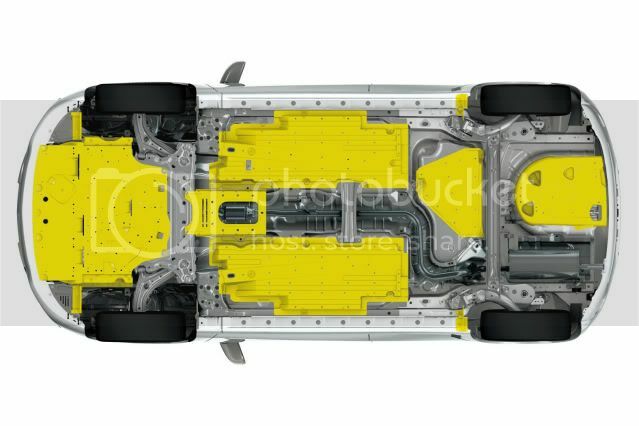 Thanks to its high compression ratio of 14:0:1, CVT transmission, i-stop (stop/start), and aerodynamic features, the car can travel 30km/lt (3.3l/100km/85.6mpg UK) on the Japanese cycle. 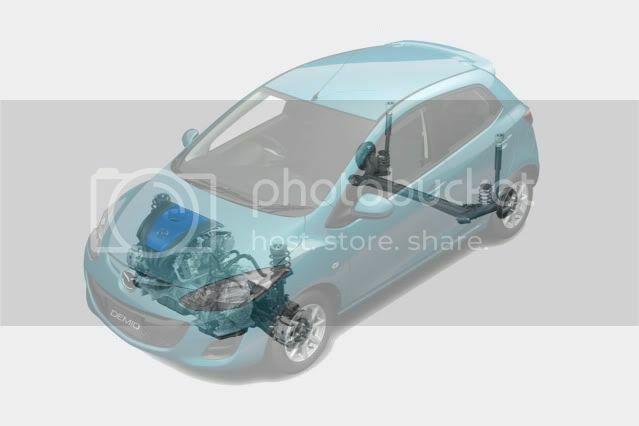 Other updates include a bespoke rear badge, blue-tinted headlights outlets, a blue engine cover, increased body rigidity, retuned dampers, improved bush characteristics for the rear trailing arm mounts, five-point grille and redesigned seats.